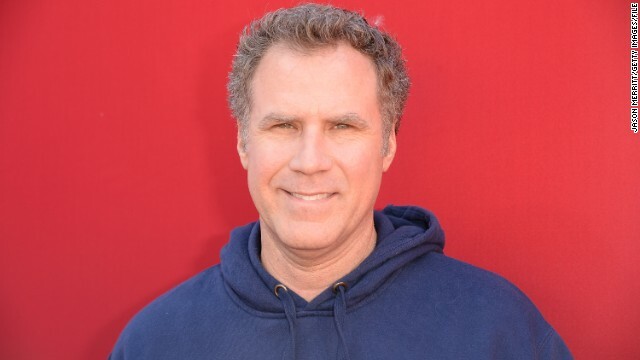 Will Ferrell has portrayed his fair share of chauvinists, from "Anchorman’s" Ron Burgundy to "Wedding Crashers’" outlandish mentor Chazz Reinhold. Now the actor is adding tennis player and former Wimbledon champ Bobby Riggs to the list, but this role might not be played for laughs. Riggs, who was ranked the No. 1 tennis player in the world for three years during his professional career, came out of retirement and regained his claim to fame by challenging the top female tennis players of the time, insisting that women’s tennis was inferior. Variety reports that the film will be based on a 2013 ESPN article claiming that Riggs picked the fight to pay back a sizable debt to some unsavory characters. But 50 million viewers witnessed King win the battle that day - not just for tennis, but for women’s empowerment, too. Steve Conrad, who recently worked on "The Secret Life of Walter Mitty," will write the script. Next entry »'Captain America 2': What's the verdict? The part of Billie Jean King will also be played by Will Farrell.